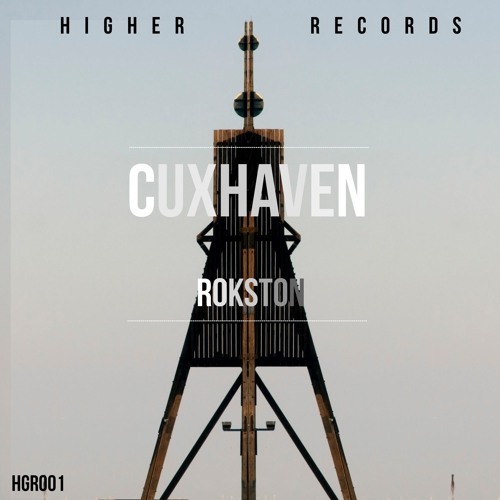 Rokston - Cuxhaven is OUT NOW! ----------------------------------------- FREE DOWNLOAD: http://pumpyoursound.com/fangate/detail/11589-rokston-cuxhaven-free-download Want to submit a track? For Release: release.higherrecords@gmail.com +It is not about the genre, it is about the music+ ----------------------------------------- @rokston ----------------------------------------- Higher Records is a brand new label for no copyright sounds! Every song can be used as long as the producer and label are credited.